Chippewa Stone is certified as women’s business enterprise by the Women’s Business Enterprise National Council (WBENC), the nation’s largest third-party certified of the business owned and operated by women in the U.S.
We recognized the commitment to supplier diversity that is embraced by corporations and government agencies today and we can add diversity to your supply chain. Chippewa Stone provides benefits and services your company can offer, just contact us. Chippewa Stone was featured in an article by Stone World. Founded in 2003 by Marty and Bonnie Graves, Chippewa Stone of Whitehall, NY, has continually expanded its operations over the years. 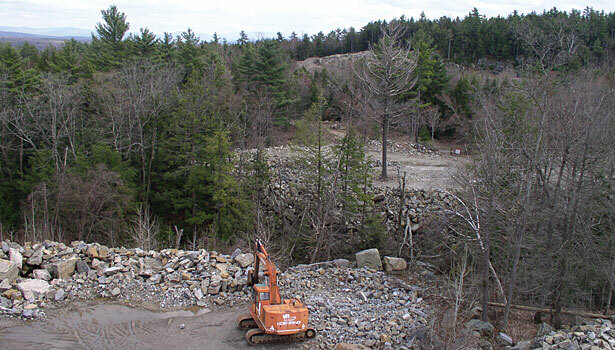 In addition to quarrying and processing traditional stone veneer and other products, it also bolstered its business by developing equipment to expand into thin stone veneer…. Blue Indigo Granite is a tight, dense natural stone with blue-green hues and a textured face. See how to use it with style with Chuck’s video. Granite comes in a variety of color formations as well as thickness. Here Chuck shows a wide range of choices available. The same granite stone can have different “brand” names. Chuck takes us behind the name to the real stone. Why pay more for the same granite? See what Chuck says. Chippewa Stone is now an authorized dealer for GESTRA CZ, manufacturers of high quality stone splitting machines.